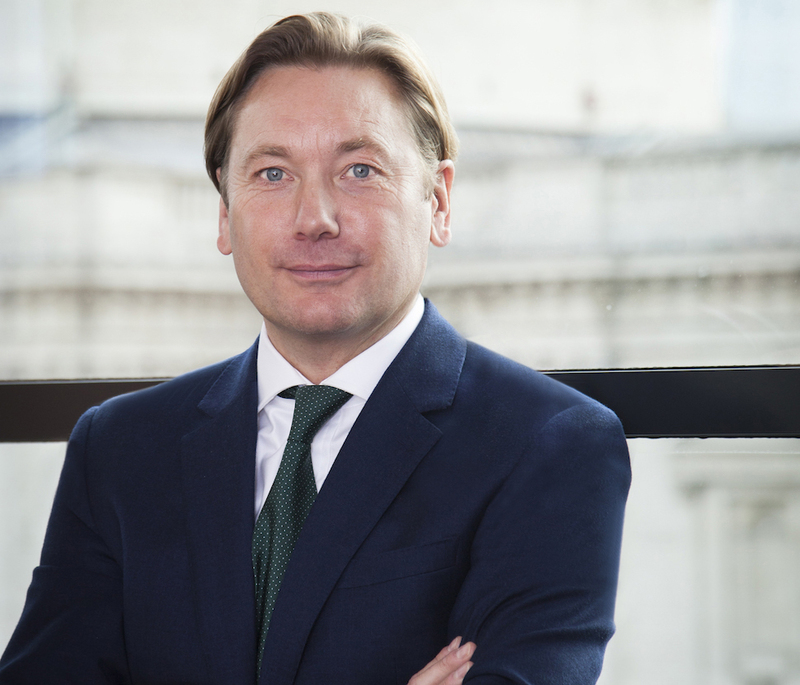 Premium Credit, the UK and Ireland's number one premium finance provider, is pleased to announce that Simon Moran has moved up within the organisation and is being appointed to the Board as Non-Executive Director, subject to regulatory approval. In 2018, Moran completed 20 successful years with Premium Credit, and during 2019 he will begin his transition to a Non-Executive role. Tom Woolgrove, Premium Credit's Chief Executive Officer commented: "We are delighted that Simon will continue to input his knowledge, experience and passion into driving the success of the business. He remains invested in Premium Credit and will continue to nurture the important relationships that he leads and support further business development. Simon will support us in finding his successor as Chief Sales & Marketing Officer and ensuring a smooth transition." Collectively the team at Premium Credit will continue to focus on developing broader, deeper relationships with its key accounts. It will invest in operational areas to improve service including the development of its telephony model. Working in collaboration with its intermediaries, Premium Credit is also investing in technology to make it easier to trade with them, with the ultimate aim of improving customer journeys. Registered in England and Wales No 02015200. Authorised and regulated by the Financial Conduct Authority. We are a member of the Finance and Leasing Association (FLA) and we follow the FLA Lending Code a copy of which is available on request. ©2019 Copyright Premium Credit Ltd. All rights reserved.